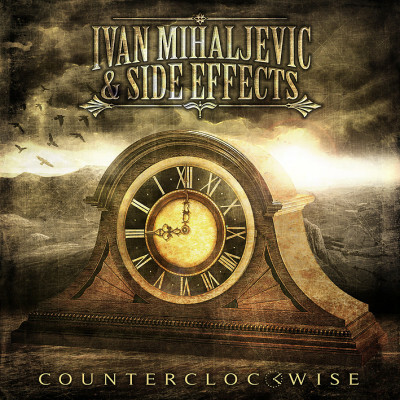 Get Counterclockwise while it’s on December discount! Get a great deal on Counterclockwise this December! Counterclockwise CDs are discounted to 11$ (regular price is 12.97$) and you get additional 10% off if you buy more than one. The digital download version of the album (available in mp3 and full quality flac) is available for just 4$ (regular price is 7$). Don’t miss out, the prices are going back to regular after December! ‹ New music video for the song Diversion!